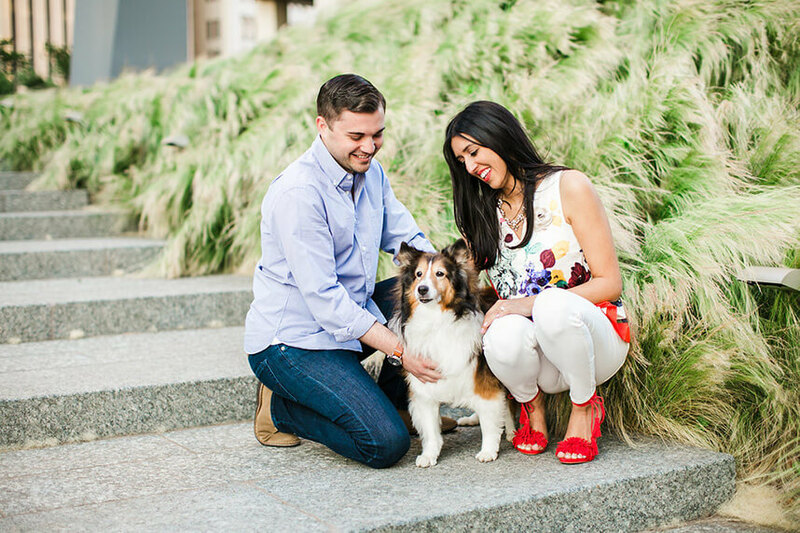 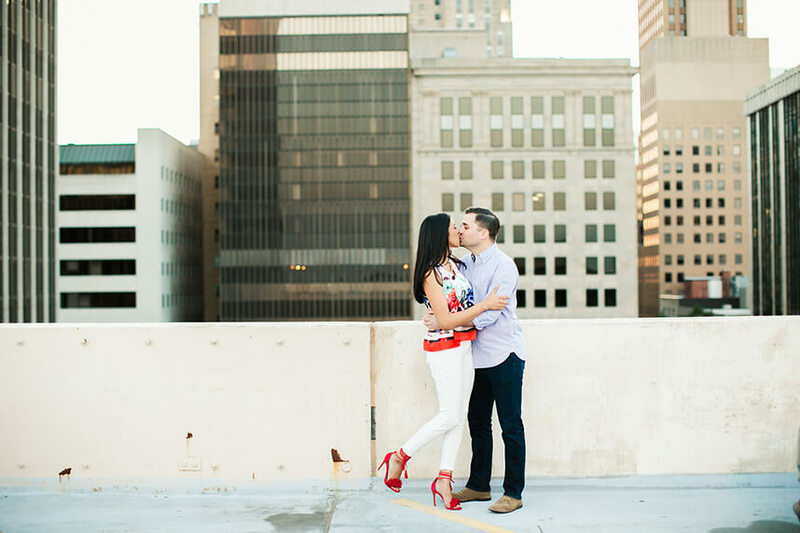 We cannot get enough of Lisa and Shane’s chic Aloft Hotel engagement shoot captured by Deisy Photography. 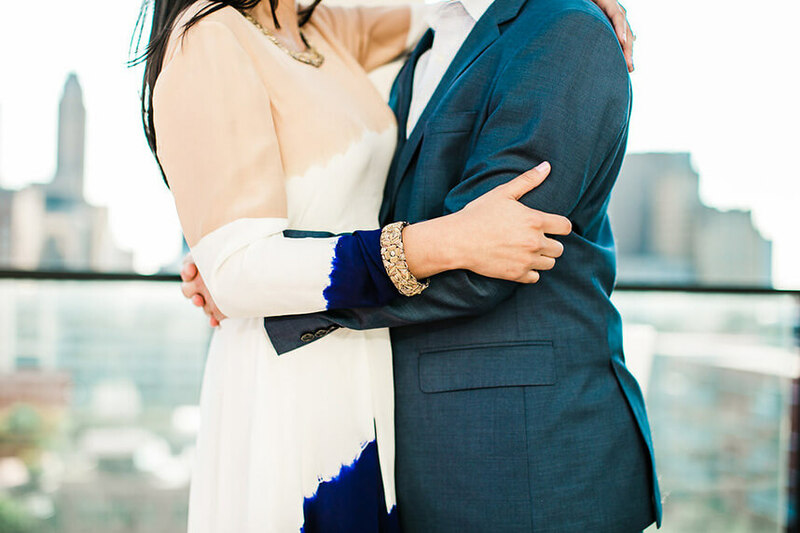 The two met each other at a mutual friend’s album release show in the city and have been inseparable ever since. 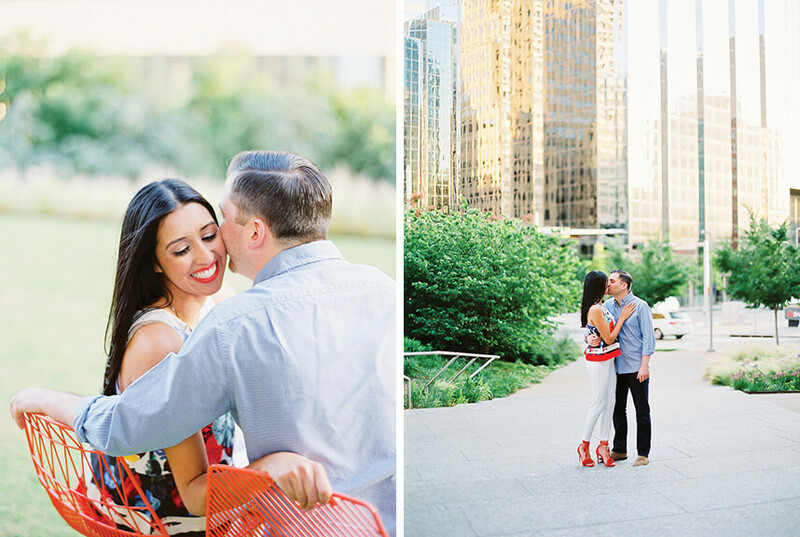 Shane asked Lisa the most important question one night after he recreated their very first date together. 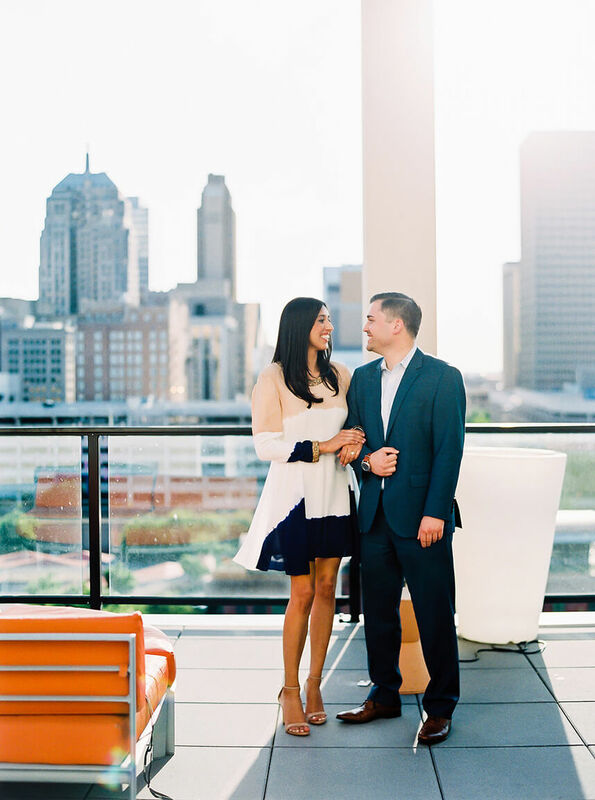 Aloft Oklahoma City Downtown was the perfect backdrop for this stylish couple’s engagement shoot! 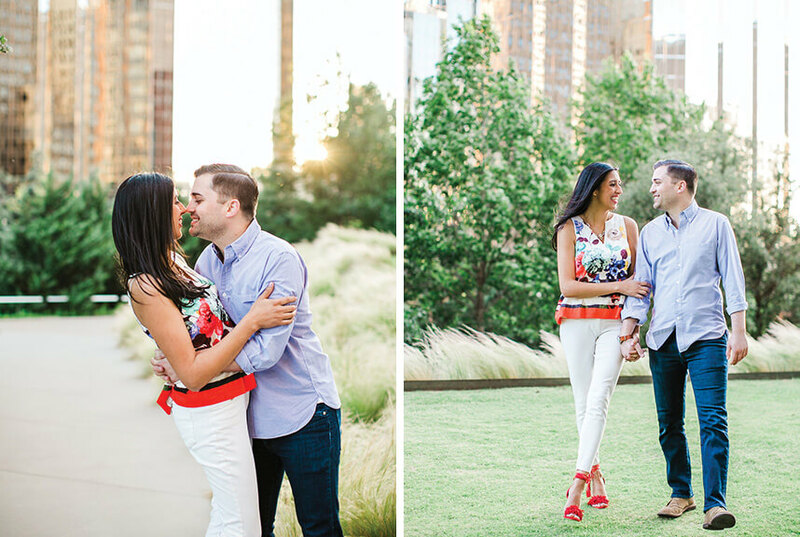 While we are seriously crushing on the rooftop scene, how much fun do the images on the lawn look as well?! 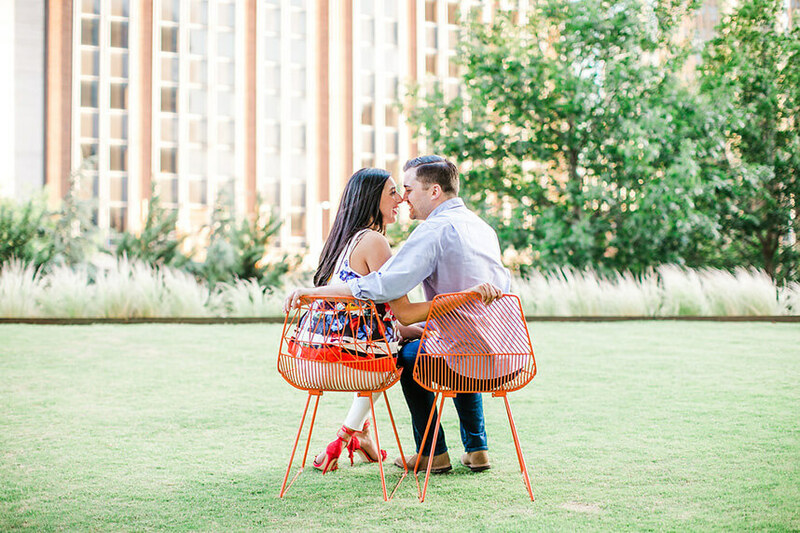 This lovely couple is going to be joined together on November 5th at The Magnolia Room coordinated by Ariana Simms with Aisle Be With You. 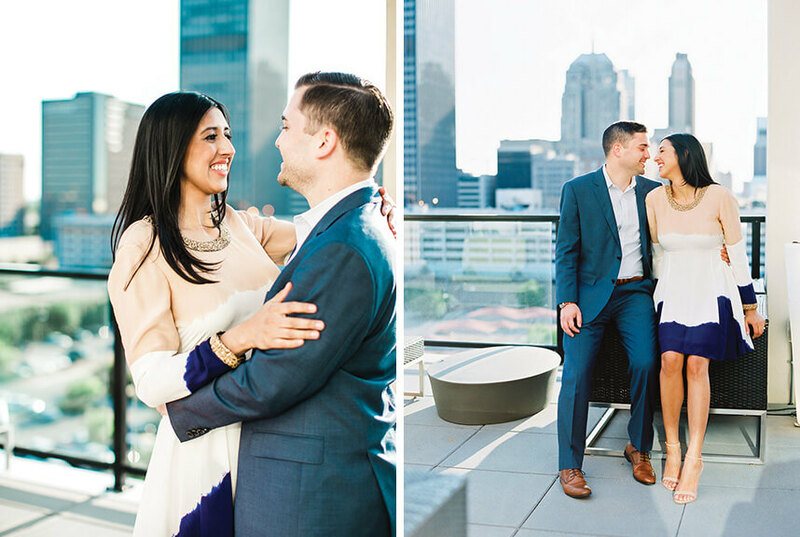 Lisa is planning to have a modern industrial wedding with with a touch of elegance incorporating jewel tones and gold accents. 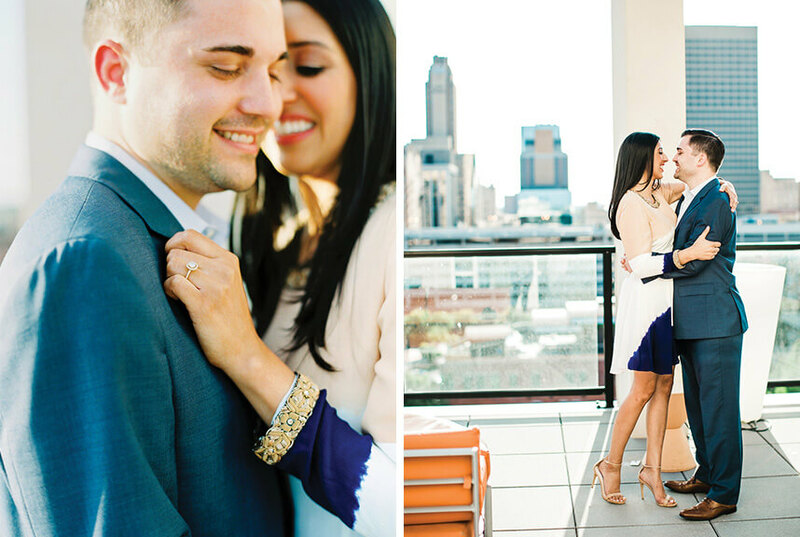 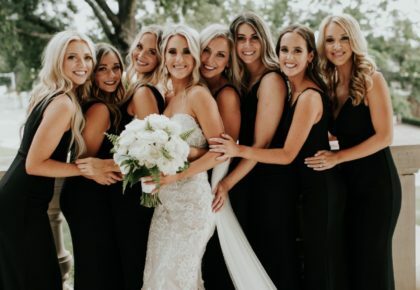 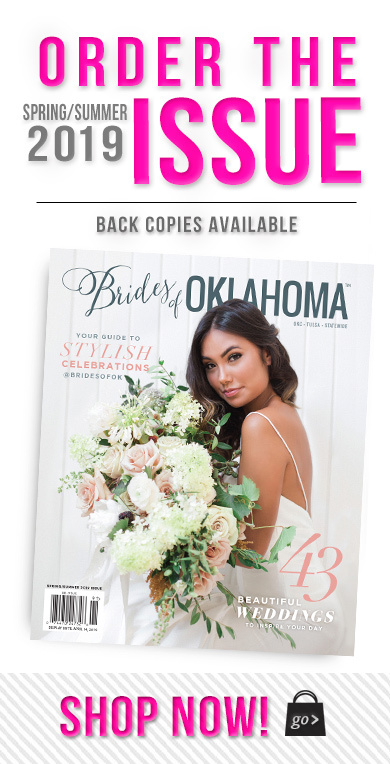 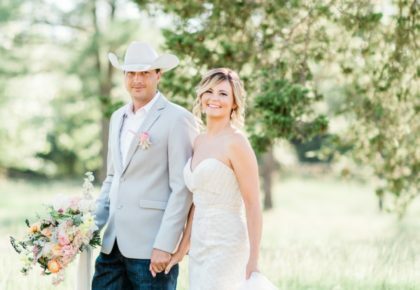 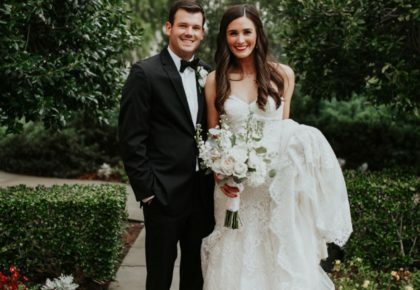 We cannot wait to see this couple’s big day come together!